The weather is getting nicer and many people are heading outside after a very long (and cold!) winter. Gardening can be a great way to get girls outside and learn about plants, how to care for living things and where their food comes from. 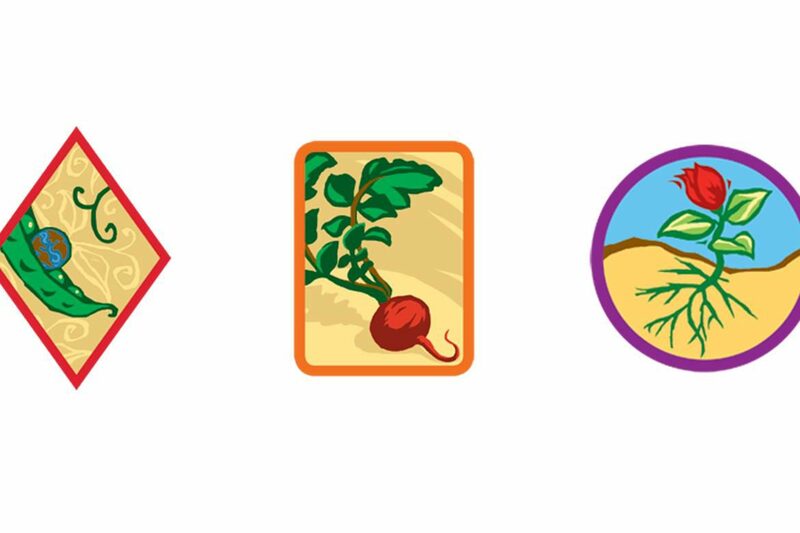 There are many ways to engage girls and work towards Girl Scout badges and Journey awards through gardening. Visit a garden and pick homegrown fruits, vegetables and other foods. Then take what you gathered and create a tasty recipe to try. Homemade salsa, pizza, salad and vegetable soup are great choices! Plant a garden at your home, meeting place, school, local park or any other place in your community (be sure to ask permission first). Ask the girls what kinds of seeds they would like to plant, how big the garden should be and who will take care of it. Talk to the girls about what plants need in order to grow healthy and strong. Visit a local farm. Talk to the farmers to find out what it’s like to be in that line of work and how they impact their community. Ask if the girls are able to help plant or harvest their crop. Invite a florist to come to a meeting and teach the girls about different flowers. Then spend some time creating “seed bombs” to give to people in your community. Learn about the financial aspect of growing your own food. What is the cost of planting, harvesting and eating your own food versus the cost of getting it from the store where preservatives, packaging and store costs are included? This is an especially enlightening activity for older girls! There are a lot of ways that gardening activities can be linked to Girl Scout badges and the It’s Your Planet-Love It! Journey.